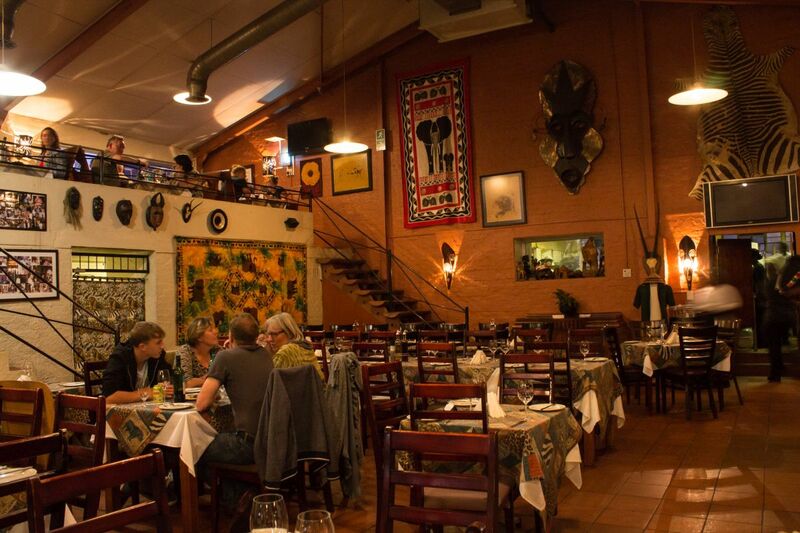 Marco’s African Place is a 220 seater Restaurant and bar in the Bo-kaap area of Cape Town. 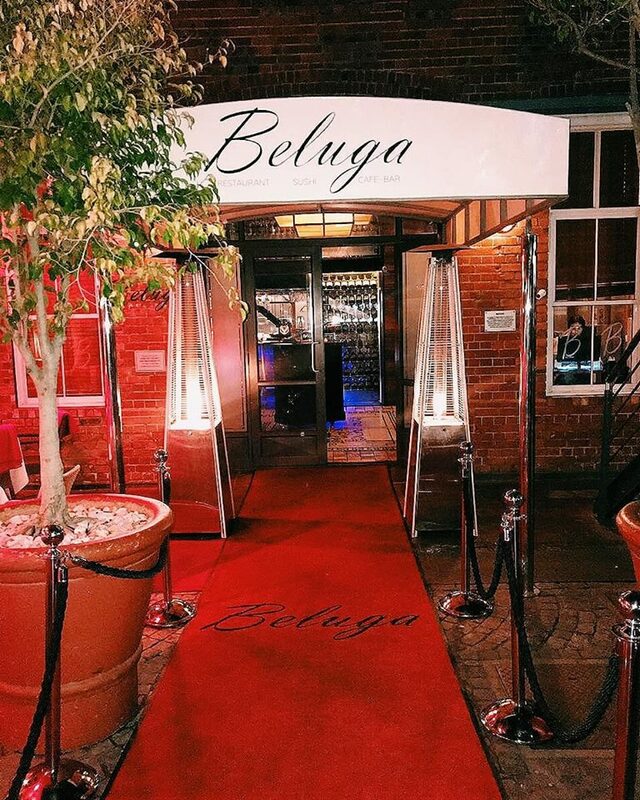 Since opening it has proved to be a popular venue for both local and international patrons,whose patronage follows the exquisite African Cuisine and African Music. 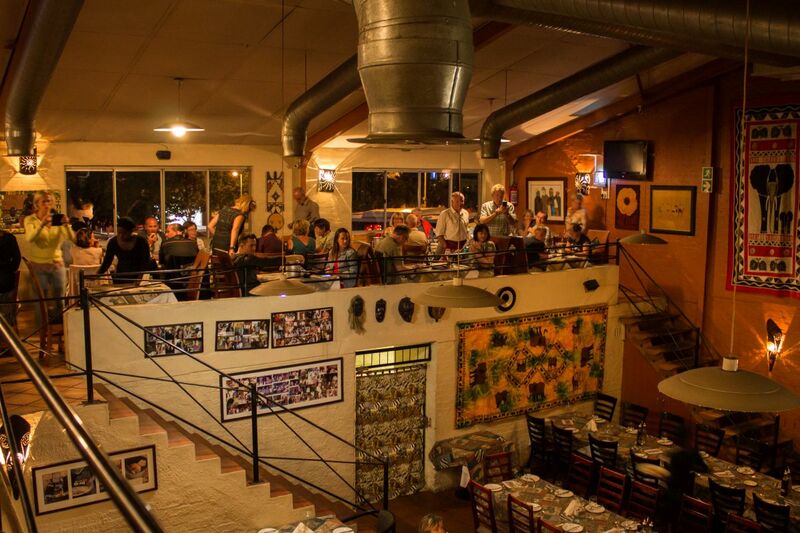 Join us for a taste of African Culture, Indigenous African and Cape Cuisine as well as Live Local Music. 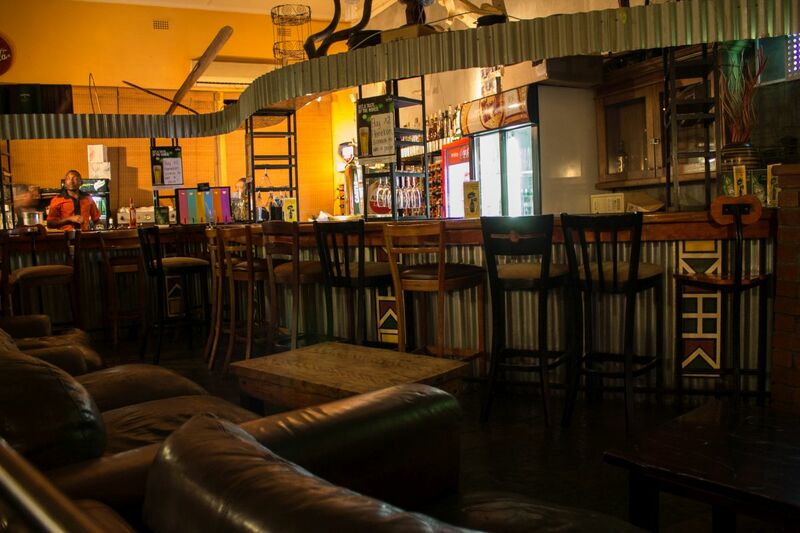 At Marco’s African Place we always have the best live music that will entertain you the entire night. 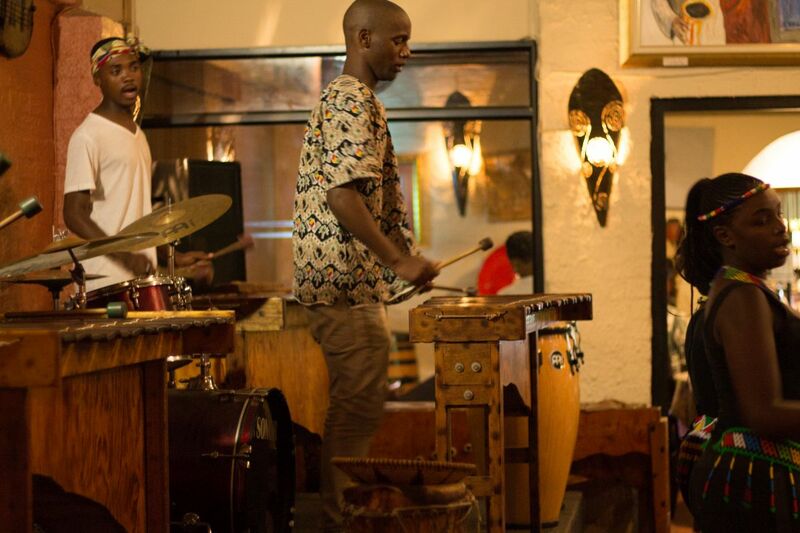 Enjoy the best local African music and dance, performed by only the best marimba bands around. Please note that cover charges apply.